Click on the arrows to select your industry for appropriate products and news releases for your industry. Schools, College & Universities Saw Dust Extractions, Laboratory Fumes and Dust Extractions. Welding Fumes Ezi-Arm Fume arms, eMission Control portable extraction units and self cleaning filtration systems. 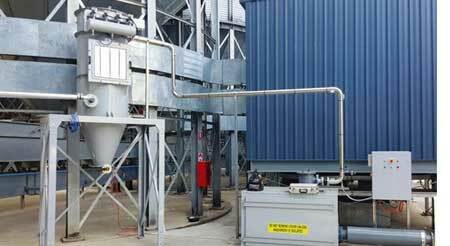 Food & Pharmaceuticals Fume and odour extraction including food grade flexible ducting. 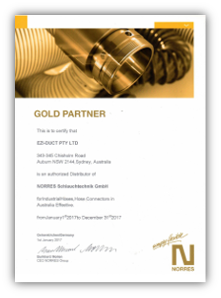 Now in our 21st year with thousands of happy customers, Ezi-Duct is Australia's leading and largest company in the field of dust collection and fume extraction equipment. Ezi-Duct is 100% Australian owned and operated but operates globally. We currently provide our products to the following regions - Australia/Pacific, USA, Asia and Africa. Ezi-Duct is a proud Australian manufacturer, producing the majority of it's products in it's own sheet metal factories in our Melbourne, Sydney and Brisbane branches. 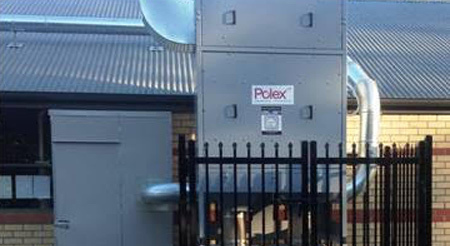 Ezi-Duct Dust Collection & Fume Extraction products have been engineered & designed in Australia by a 100% Australian team with decades of industry experience. 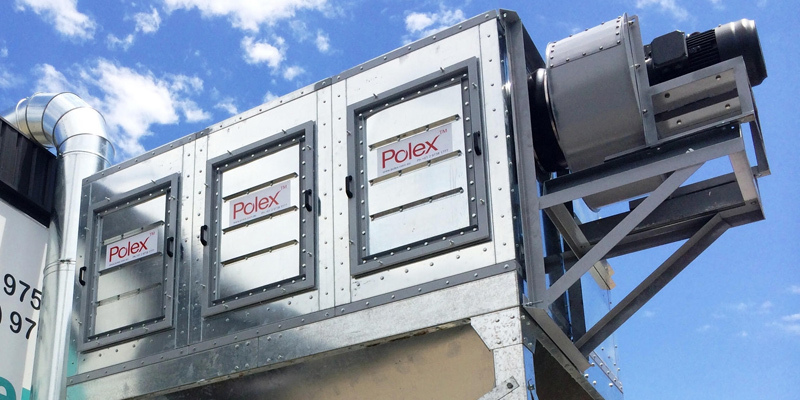 They are designed to meet Australia's strict OHS and clean air / environmental regulations. Contact us today for free advise on the best and most economical solution to your organisation's requirements. We will provide our customers with the best performing, energy efficient and value for money dust collection and fume extraction equipment on the world market. We strive to provide all the Ezi-Duct team members with a stable, happy and rewarding career. We will ensure our company remains profitable, continues to grow, be charitable in our community and makes the world a cleaner and better place to leave to our children.